Health insurers in New Jersey will have to cover mental health treatment to the same extent and degree as care for physical health issues, under a bill Gov. 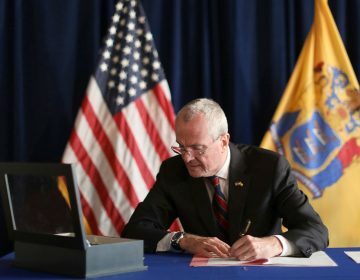 Phil Murphy signed into law Thursday. 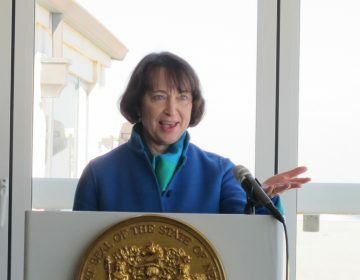 The New Jersey law adds heft to the federal 2008 Mental Health Parity and Addiction Equity Act, which requires insurers to treat mental health conditions the same as physical ones. The Affordable Care Act, passed in 2010, also emphasized this requirement, but in both cases implementation was left to the states. 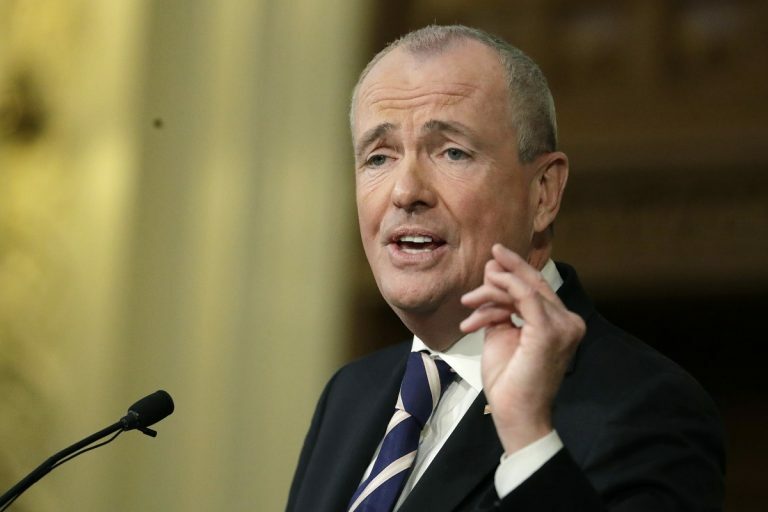 The new law requires insurers to send an annual report to the New Jersey Department of Banking and Insurance to prove they are living up to the federal law. It also expands the definition of mental health conditions that must be covered to include eating disorders, obsessive-compulsive disorder, post-traumatic stress disorder, and autism and other developmental disorders. Murphy said the law will improve patient care. Mental health advocates praised the measure, calling it an important step in getting patients the treatment they need. This law, she said, chips away at that notion. The law sets up a framework for transparency. The next step will involve implementation, and Beauchamp hopes organizations like hers will be a part of that process. Very few states have implemented mental health parity laws at the state level. Beauchamp called California the “gold standard,” but most other states have lagged behind. Phil Lubitz, director at the New Jersey chapter of the National Alliance on Mental Illness, said the new law sends the state to the front of the pack. 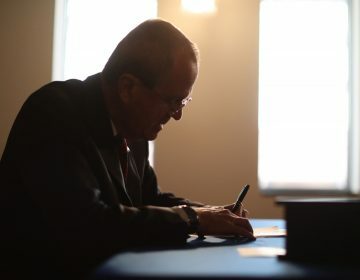 “It essentially puts New Jersey in the forefront of assuring that people are going to receive the mental health and addictions treatment that they are entitled to under federal law,” he said. As part of the law’s implementation, the Murphy administration is also launching a Parity Listening Tour, to hear from residents across the state and provide information about behavioral health coverage. “Not only are we committed to improving access to health care, but we are clearing the way for individuals who need treatment for mental health and substance use disorder,” said Department of Banking and Insurance Commissioner Marlene Caride, whose department will be leading the listening tour. 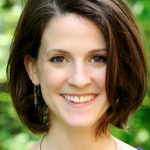 Beauchamp said society still needs to confront other issues that stand in the way of mental health treatment — namely stigma and, in the case of substance abuse, criminalization. But she noted that the new law will start to chip away at some of those barriers, too. “When your insurance covers something, that’s a big step toward reducing stigma,” she said. Some 350,000 supply lines bringing drinking water to New Jersey residents are thought to have lead components.